Credit: Screenshot from Amazon Lightsail. After technical study and careful consideration, Call Center Pilipinas decided to shift its website hosting to Amazon Web Services (AWS) LightSail for a more stable hosting. Upon moving, Call Center Pilipinas also decided to redesign the website completely. 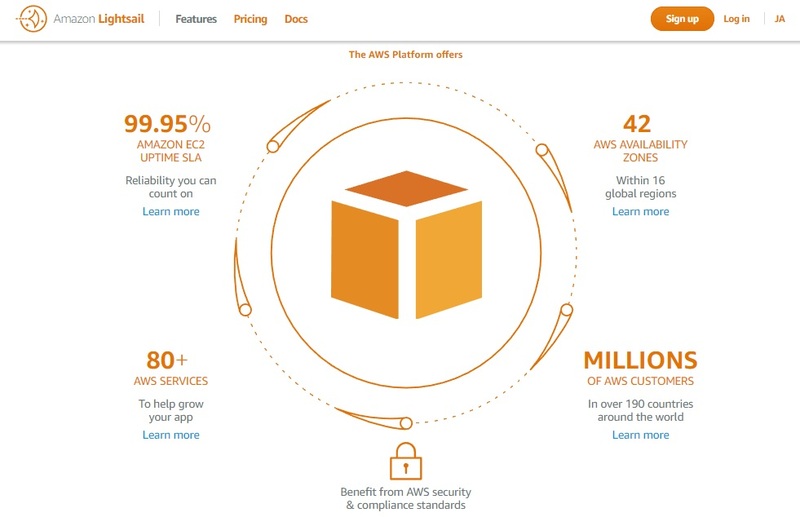 Credit: Screenshot from Amazon Web Services (AWS). The Call Center Pilipinas blog at callcenterpilipinas.wordpress.com is still available and will not be affected by the migration and design overhaul. Please stay tuned for further updates!